An optimistic energy associated with the heart of an athlete. 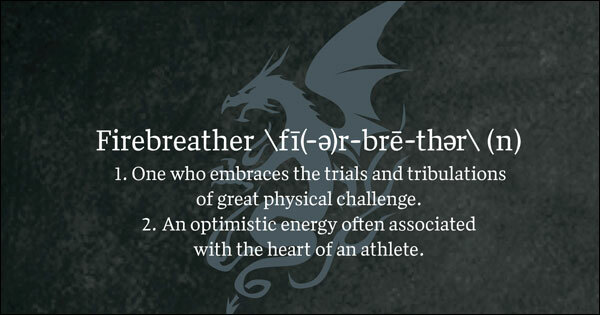 Firebreather Fitness goes beyond merely a physical program. It offers a path toward the preparation necessary not only to meet daily demands but also to improve quality of life, to reconnect with the energy and power of nature, and to develop mental and spiritual disciplines that offer tools to influence the perspective by which we see the world. On FirebreatherFitness.org, I will introduce you to the Firebreather Fitness program in the hope that you will commit to it and enjoy the physical, mental, and spiritual gains I see in those athletes I work with at CrossFit Amundson. 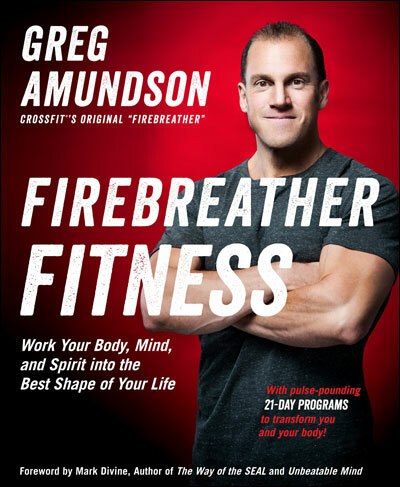 Why does Firebreather Fitness develop mental and spiritual fitness? Because in my experience, life requires far more than just physical fitness. In order to really be at our best, and express the unique gifts bestowed upon us by God, we need to integrate our mind, body and spirit. Firebreather Fitness will help you do just that.